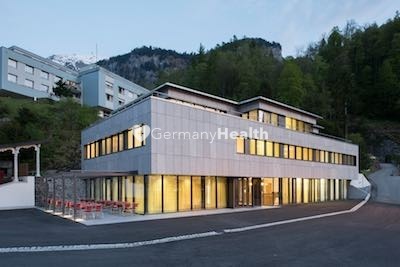 The Private Addiction Rehabilitation Hospital in Switzerland counts to one of the specialized leading private hospitals for drug addiction withdrawal therapies and for treatment of psychosomatic disease. Therefore, they offer individual and private therapies and treatments. 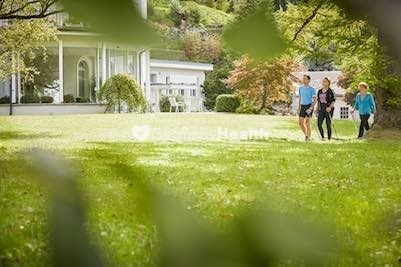 The Private Addiction Rehabilitation Hospital in Switzerland is absolute highly specialized and focused at patients that have drug addiction, addiction to medication, alcohol addictions and psychosomatic disease and offers an outstanding service to their private patients coming from abroad. There are 4 doctors and 3 psychotherapists that practice interdisciplinary medicine for addictions and psychosomatic medicine and work closely together in order to deliver the highest standard of treatment to their patients. They are able to provide the best integrated and comprehensive medicine and care to patients. 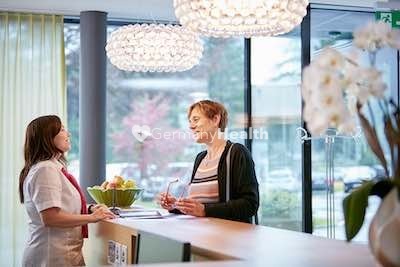 However, the Private Addiction Rehabilitation Hospital offers an individual and private confident treatment atmosphere, which is on its own. 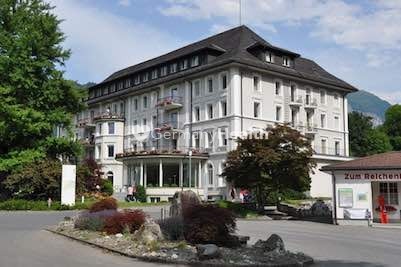 The Private Addiction Treatment Hospital near Zurich, Switzerland has been awarded certificates and awards for its excellent level of service and quality. 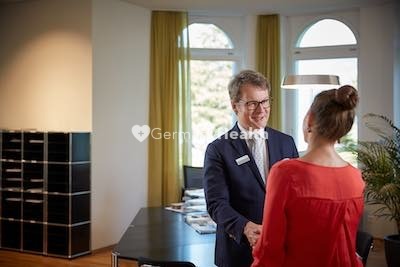 The Private Addiction Treatment Hospital offers modern exclusive rooms to international patients, to provide the highest comfort during their hospital stay. Some of the rooms are featured with a balcony. The rooms incl. shower and flat TV. 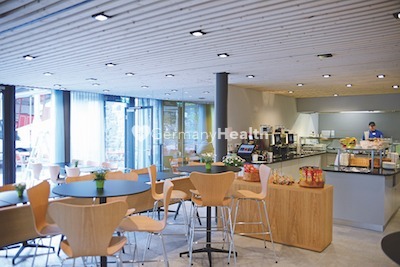 The Private Addiction Rehabilitation Hospital in Switzerland offers a daily menu and accepts any special dietary requirements. In the thermal bath, patients can find peace and relaxation. 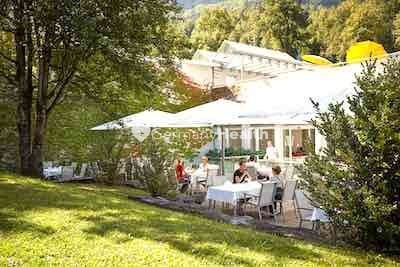 The Private Addiction Rehabilitation in Switzerland is not only treating excellent clients under one roof. Furthermore, the Private Addiction Rehabilitation Hospital offers excellent educated, trained and skilled doctors and therapists. 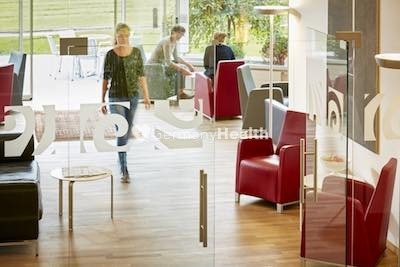 Hence they are following and offering the latest research results in addiction rehabilitation medicine and psychosomatic medicine and drug withdraw therapies. 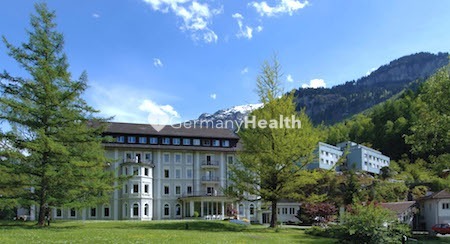 The treatment in the Addiction Rehabilitation Hospital is carried out by interdisciplinary care teams. Various treatment and care dimensions are taken into account in order to address the patient as completely as possible. The treatment is individually planned with the help of the patient and in consultation with the specialists of the various departments. It is based on the jointly defined therapeutic objectives, which are reviewed and adapted in regular site discussions.